Situated in the beautiful Jubilee Reserve, Lakemba Community Markets features a range of stalls selling clothing, gifts, accessories, jewellery and much more from every corner of the globe. With live entertainment, delicious food and a great atmosphere, you are sure to enjoy your day at the market. Established to provide an opportunity for local people to start a business and earn extra income, the markets also provide a space for the community to come together and showcase Lakemba’s cultural diversity. 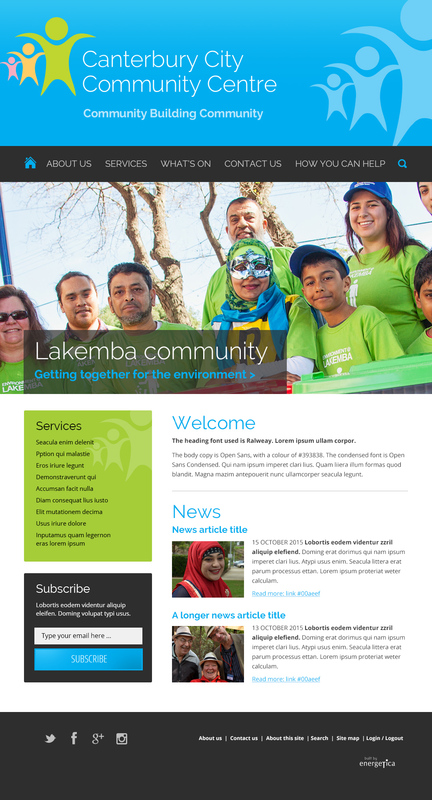 The Lakemba Community Market is also a Social Enterprise which supports the Centre’s work in the Lakemba area. Download the Terms and Conditions for Stall Holders and the Stall Holder Application Form. Information for Stallholders also provides useful tips for the day. Applications for stalls need to be made in writing. We can also post out an application form if you call the Centre on 9750 9344 or email markets@4cs.org.au. Book 3 Markets from January to June 2017 and get the 4th Market FREE! Lakemba Community Market is an all-weather market and will operate during wet and windy weather conditions. In the case of extreme weather conditions, stall holders will be notified by SMS that the Market is cancelled. Alternatively you can call 0412 270 811. All money raised from stallholder fees goes back to Canterbury City Community Centre for community activities and programs in Lakemba.